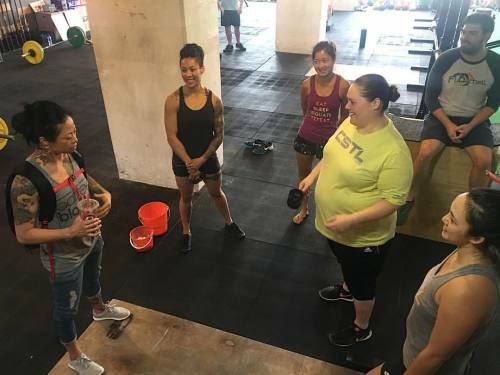 If you are in Hong Kong, be sure to check out @cherylahaworth / @haworthweightlifting at Coastal Fitness (@coastalfitnesshk)! I had a chance to visit their box today and it was legit. What do you do when you visit Hong Kong? 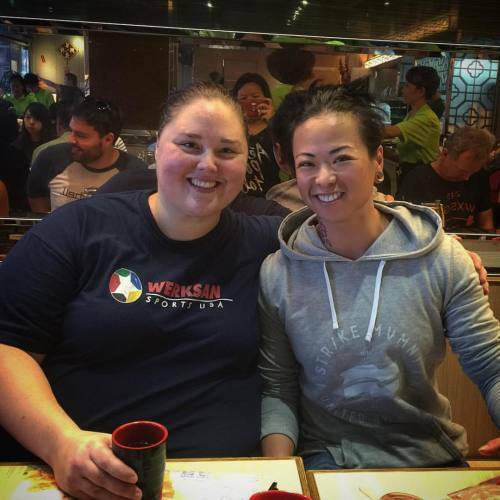 Have dim sum at a Michelin star restaurant with Olympic medalist @cherylahaworth / @haworthweightlifting! Everyone please head over to her page and show her some love!! On top of taking home bronze at the 2000 Olympics, Cheryl is a consecutive 12 time national champion and was just recently inducted into the @usa_weightlifting Hall of Fame.